via Talk Books: Sweetening the Pill | Talk Birth. After writing this, we did hit our unexpected pregnancy quota (1), and while Tanner is a beautiful treasure that I’m grateful to have, I’m done having babies. Sooooo…what to do now?! I still feel the same sensation of optionlessness that I described two years ago and have been tossing back and forth the ideas of the minipill, a copper IUD, a vasectomy, and around and around. Those of us on the edge of culture try to bring light to the lives of women who suffer with menstrual ‘conditions’. It’s important to ask ourselves: did Mother Nature really want us to suffer with migraines, cramps, bloating, bad tempers and heavy bleeding? I don’t believe so. In fact, the more we look at the lives of our ancestresses we see that the ‘menstrual’ curse is a recent phenomenon in female history. It is in direct proportion to the degree with which we concur with the modern lifestyle: lack of exercise, poor nutrition (caffeine, sugar, dairy, gluten, alcohol), inadequate sleep, stress, EMRs, pollution, lack of immersion in nature, too much screen time, etc. 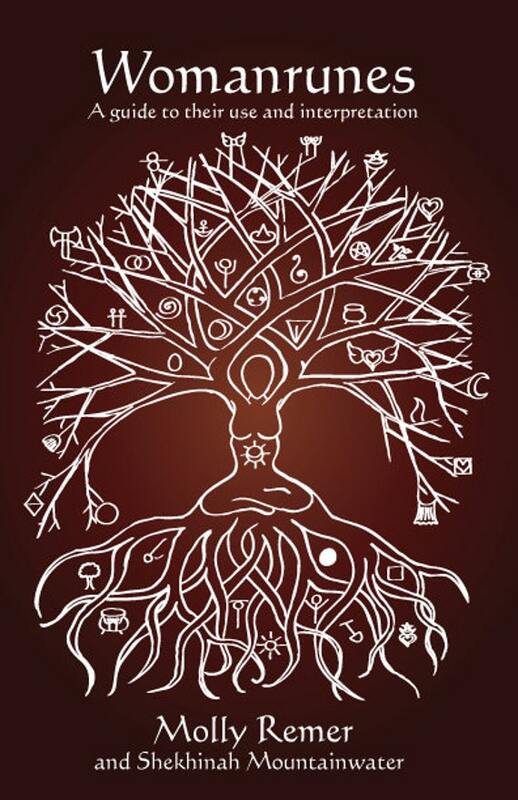 via Women and the Moon: reclaiming our menstrual power | Veronika Sophia Robinson. At the same time, what is “natural” with regard to menstruation can become a logic trap, because technically speaking, it isn’t natural to have a period every month at all. Women of the not-too-recent-past were almost constantly pregnant or nursing, rather than menstruating. Enter…the Pill…and around we go again. 😉 While I embrace natural family living as much as next crunchy mama, I have to laugh at us, when we make arguments like, “humans are the only mammal who…” or, “it isn’t natural to…” because, here we are sitting in houses, most of us with air conditioning, wearing clothes, cooking our food, driving our cars, and typing on our computers. Apparently, we’re mainly only interested in what is natural when it comes to scrutinizing what other women do with their bodies?! I give up! We were at a loss. Would we ever feel like women? Would we want to? What did it mean to be a woman? Looking back, I wish I’d known a wise elder to invite me to a women’s circle but I’m not aware they even existed then – not in our society anyway. I’m so glad that’s changing with the red tent movement and women’s circles. Women need other women to teach them what it means to be a woman, and to recognise that being a woman is something to welcome rather than resist! via On Becoming A Woman | Flower Spirit. The narrow range of accepted behavior expected from us is more oppressive than you might realize. That is, until we experience beyond it, until we get judged, until we don’t fit in, until we need fixing. We’re taking people with a completely different perceptual experience and calling it “wrong”. via Rethinking Mental Illness: Are We Drugging Our Prophets and Healers? | High Existence. Those who develop so-called mental disorders are those who are sensitive, which is viewed in Western culture as oversensitivity. Indigenous cultures don’t see it that way and, as a result, sensitive people don’t experience themselves as overly sensitive. In the West, “it is the overload of the culture they’re in that is just wrecking them,” observes Dr. Somé. The frenetic pace, the bombardment of the senses, and the violent energy that characterize Western culture can overwhelm sensitive people…. via What a Shaman Sees in A Mental Hospital – Waking Times : Waking Times. I want to jump up and down, run round the room, yell, “No no no! There are no shoulds! You can use personal writing to serve you however you want! !” But I have learned, imperfectly, that this is not the best way to make a skillful point to another person. So instead, I talk about how my relationship to personal writing has changed and how beautifully it serves me now. 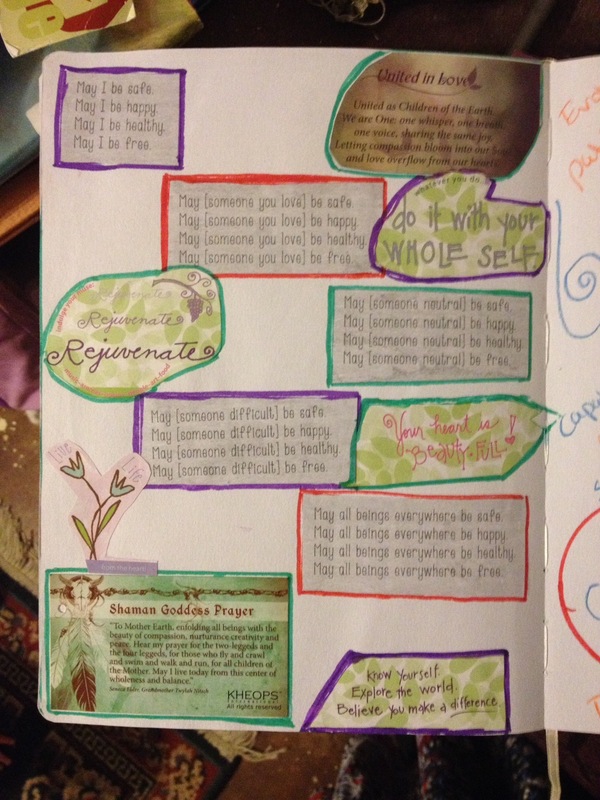 via How Journaling Can Change Your Life or Strait-Jacket Your Creativity | Jennifer Louden. For me, it is art journaling: colored pencils, free form thoughts mostly in the form of single words in non-linear sprinkles around the page, collages, and pictures from my own life cut out and put back together. …Suddenly baby was in the birth canal and I was undone. All good feelings gone. This wasn’t a baby. At least not a human, possibly an elephant calf. Or, you know, a bag of knives. The stabbing, the shooting, the absolute ripping. My flesh cried; surely I was tearing in two. It just felt wrong, all wrong. I’ve struggled with wondering how to describe my pushing and actual delivery — should I romanticize it? No one is going to want to have a natural birth after reading about my experience. It was traumatizing…do I say that? The Birth of Phoebe Clementine | Peace, Love, & Spit Up. Simply by sharing this link on my Talk Birth Facebook page, I’ve witnessed how Halley’s “confession” about her own sensation of trauma has given voice to other women who felt denied the permission to express their own feelings. That is the power of telling about it. And, finally, this health related post of mine has been getting a lot of shares lately, so I might as well re-share it too! …Next, the clerk starts an IV in your hand because, as she explains, you might get dehydrated while you wait for your fiancé. “I have my favorite juice here, I’ll drink that instead,” you reply. All That Matters is a Healthy Husband (or: why giving birth matters) | Talk Birth. ← From Mother Blessings to Red Tent Circles: What comes after a Sacred Pregnancy? Molly, great post, I really enjoyed reading it and feel for you and your dilemma. I’m glad I’m way past the child birth age but I also wish that there would have been red tent circles, and blogging so I could read posts like this when I was younger. Thank you.